The classic L’Eau is a fusion spices and remembrance of medieval pomander such as old roses, cinnamon, orange and clove conceived by Desmond Knox-Leet. 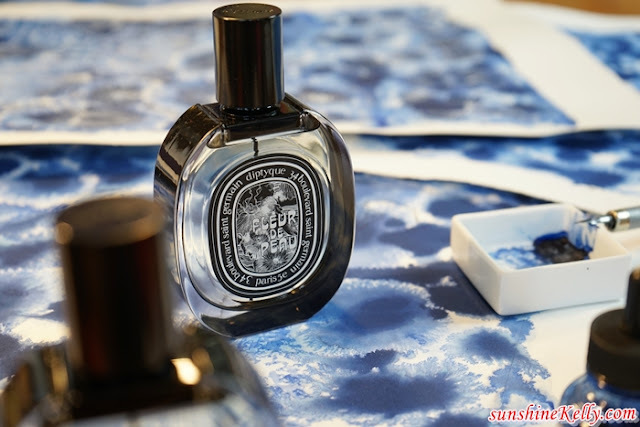 Forever loyal to its curiosity, its sense of refinement, and its delight in undertaking new endeavours, Diptyque's perfumer Oliver Pescheux created two new releases, making both respectively the 36th and 37th fragrance; the Tempo and Fleur De Peau. Tempo is an aromatic spicy fragrance for men and women (genderless), subtle and lingers on the skin. 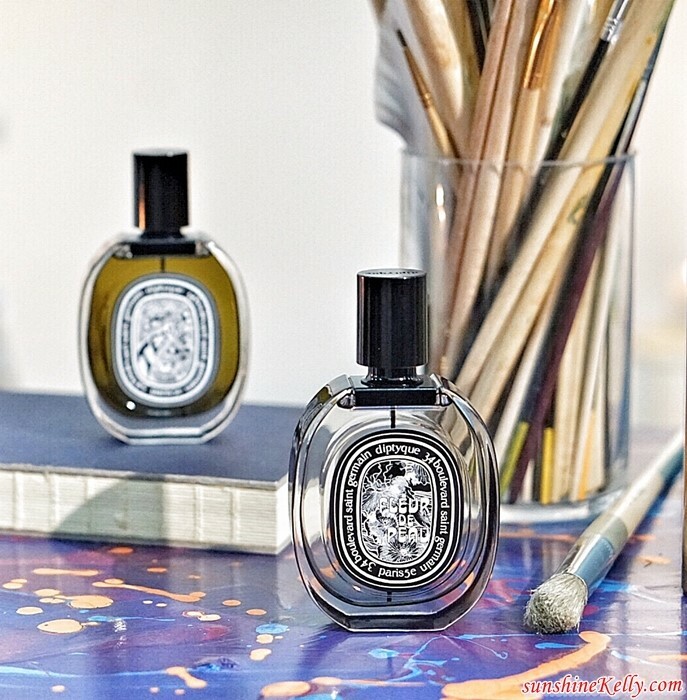 Diptyque revisits the patchouli theme, but refines it to reveal its most exquisite beauty. Brought back from India, Nepal and Sri Lanka this primitive patchouli, distilled before being incorporated into rustic lipid, the most subtle. Combining three different extractions, each from a sustainable supply chain managed by Givaudan on the Indonesian island of Sulawesi. The fragrance notes include bergamot, pink peppercorns, jasmine, violet leaf, ambrofix, musk and clary sage. A persistent vibration, like an ongoing echo of a musical wake. Fleur De Peau is floral fragrance for men and women (genderless) and musky. The smell of skin, the smell of musk. 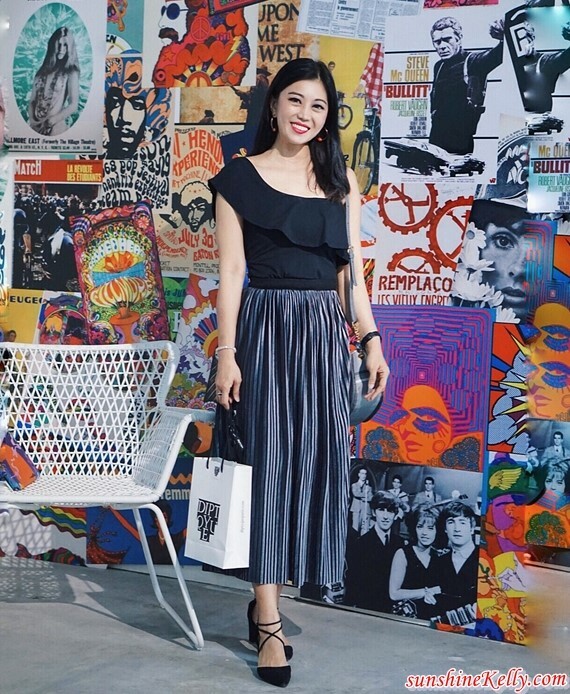 Sometimes natural, imported from Tibet where it is still available, but usually synthetic, the most beloved smell that echoes almost to a tee that of lovers’ bodies: navel, back of the knee, palm of the hand. That which, on an olfactory level, is rather akin to the soft, surprising scent of the fringed nubuck vests young bare-chested men used to wear. Fleur de Peau with the elegantly powdery iris and fruity, ambery ambrette seeds, ambergris, roses and pink peppercorn as well. 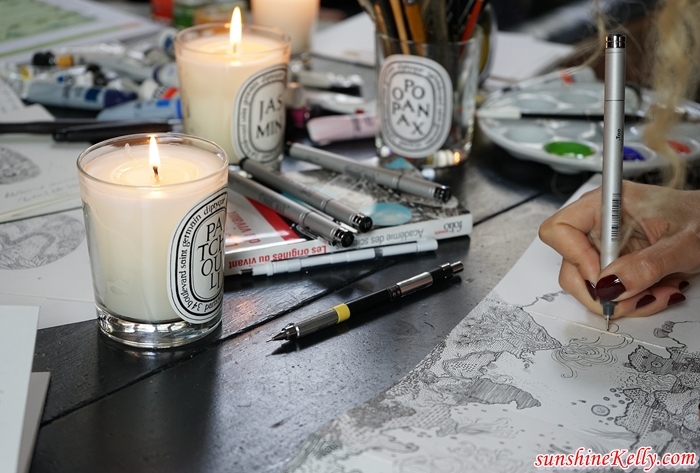 Diptyque fragrances including the two new launches, Tempo edp and Fleur De Peau edp are currently available at all Diptyque boutiques.